Are Nine Out Of Ten Professors Unfit? R.J. Rushdoony: 00:00 Are nine out of 10 professors unfit? This is R.J. Rushdoony with a report on our threatened freedom. R.J. Rushdoony: 00:09 The newspapers recently had a front page story entitled, “One out of 10 physicians may be unfit.” According to the article which quoted a Harvard professor of psychiatry, one out of 10 doctors may be alcoholic, addicted to drugs, or senile. Pardon me if I take these statistics with a grain of salt. In fact, let me turn them around a bit. Nine out of 10 psychiatrists may be unfit judging by some evaluations. Certainly some of the studies show clearly that a person’s chances of recovery are greater if he never goes to a psychiatrist. 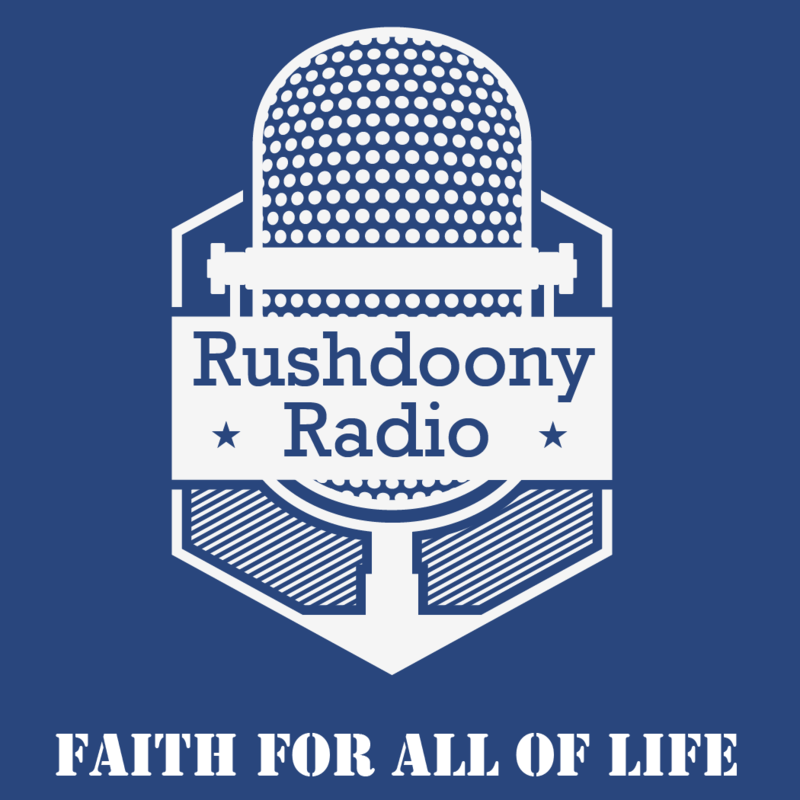 R.J. Rushdoony: 00:55 Let us go one step further. Some years ago I studied at one of the world’s most important universities, both as an undergraduate and as a graduate student. I studied under some of the greatest scholars of the century and I am grateful for what I gained from them. However, I believe I am being generous when I say that nine out of 10 were very poor teachers, and seven out of nine pastors at that university were unfit to teach. However, we have been looking into areas which are fairly good. How about the bureaucracy? I believe we would be generous if we said that nine out of 10 bureaucrats are unfit. Rather, we would have to say that very few of them are worth anything. I’m not trying to be cynical, but merely realistic and honest. R.J. Rushdoony: 01:57 An engineer and an aerospace plant once told me that nine out of 10 engineers were paper shufflers and odd jobs men. But it was the 10th man who had the ability, and who created the jobs for all the others. In other words, talent and ability are limited and in scarce supply. We are told that Queen Victoria once complained to Prime Minister Gladstone that there were not many good preachers in the Church of England, and she wanted to hear more good pulpiteers. “Madame,” said the prime minister. “There are not that many good anything.” He was of course, right. R.J. Rushdoony: 02:42 There is another angle to this problem. Who determines who is good? Do we set up a bureaucracy in every area to pass judgment and to separate the good from the bad? We have had historically a very simple way of eliminating the poorer men. Its name is freedom of choice. If I do not feel that a doctor is qualified, I do not go to him. If the plumber’s work is poor I call another plumber the next time. We make the decisions. Since we are the people to be served, the right of decision belongs to us. R.J. Rushdoony: 03:19 If we allow committee unrelated to us or a bureaucracy to determine fitness, we are then surrendering of basic power over our lives into their hands. They can then finally say as they do in the Soviet Union that we are unfit to be free, or even on fit to live. I had an argument with a man on this subject and he lost his temper and told me I was unfit to live. And he meant it, too. R.J. Rushdoony: 03:48 One final word. We have many self promoting experts who tell us how many people are unfit for freedom. This is of course what they are really saying when they give us their expert opinions. What they are really saying is that they distrust freedom for anyone except themselves. This is R.J. Rushdoony with a report on our threatened freedoms.